Dear friends, welcome to our website ! 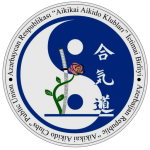 I am sincerely glad to welcome you on the web page of the Azerbaijan “Aikikai Aikido Clubs” Public Union. Aikido can not be called as a sport, but rather it is an art.All the arts, born in Japan, such as religion, philosophy, is like starts with understanding of their origin. For all the people who know and understand the Japanese civilization and art, for those who wish to learn or already studying Aikido or other martial arts, the path will be long and difficult. Aikido teaches us to live in harmony with the world and himself. This is the meaning of Aikido. I hope that our portal will be a reliable network channel which uniting all who love Aikido and want to learn this beautiful art. 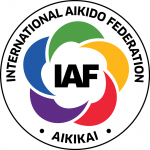 Azerbaijan Aikikai Aikido Clubs Public Union is the only official organization in Azerbaijan recognized by the AIKIKAI (International Aikido Federation), which is confirmed by the corresponding certificate. Public Union is a legal organization that has the right to represent Azerbaijan in the international arena. Our organization, according to the statute of the AIKIKAI (International Aikido Federation), granted the right to take exams for the award of degrees of KYU and DAN. The degrees of KYU and DAN assigned to us, as well as the licenses of the instructor, give the right to represent Azerbaijan in the international arena. 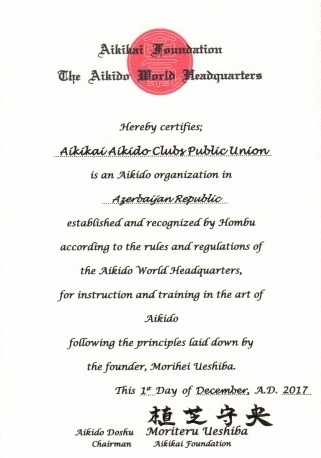 Aikikai Aikido Clubs Public Union. All rights reserved.